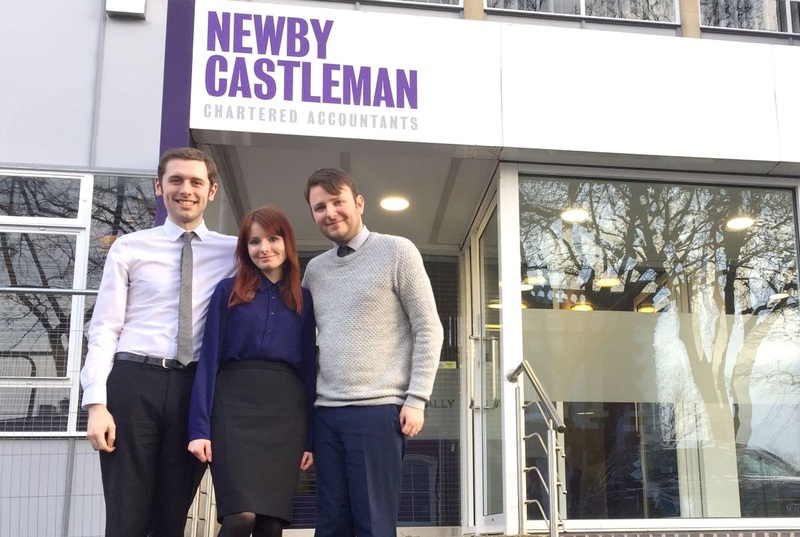 Three trainee members of staff at leading accountancy firm Newby Castleman are celebrating after receiving their exam results. 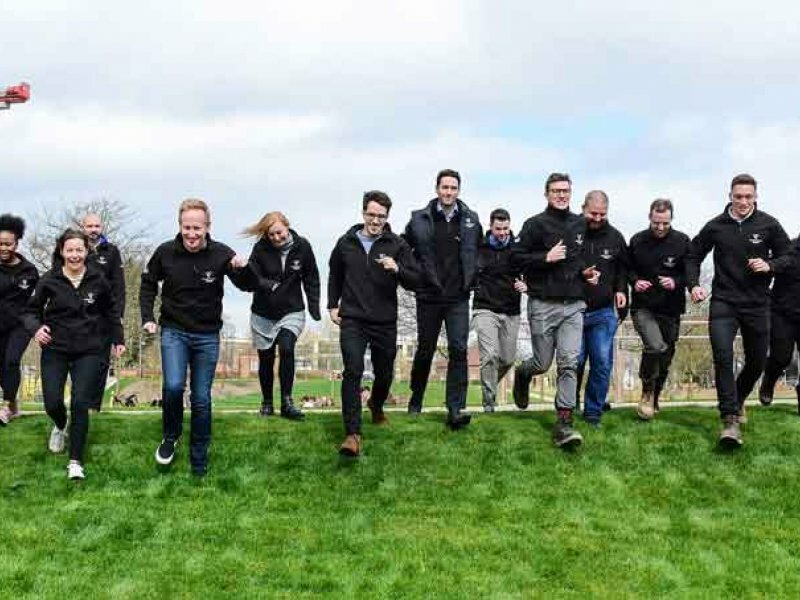 Rebecca Chandler, James Emmerson and Matt Sweeney all recently learned of their successful results, with one of them becoming a fully qualified Accountant while the others continue to the next stage of their training. Rebecca, 24, from Barrow Upon Soar, has received her Association of Chartered Accountants (ACA) qualifications and become a fully qualified accountant, after several years of studying at Kaplan in Nottingham. 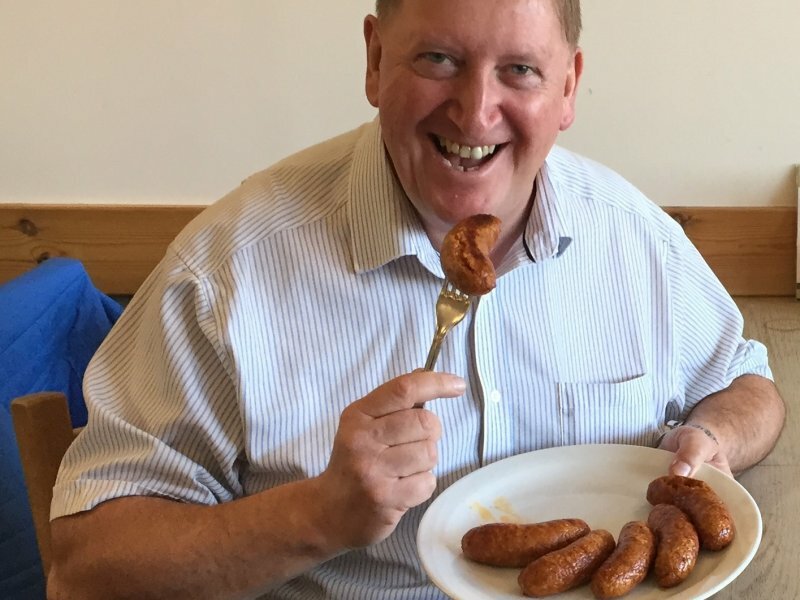 James, who moved to Leicester from the town of Louth in Lincolnshire to pursue his career as an Accountant three years ago, has passed his Association of Chartered Certified Accountants (ACCA) exams in Financial Management and is now part-qualified. 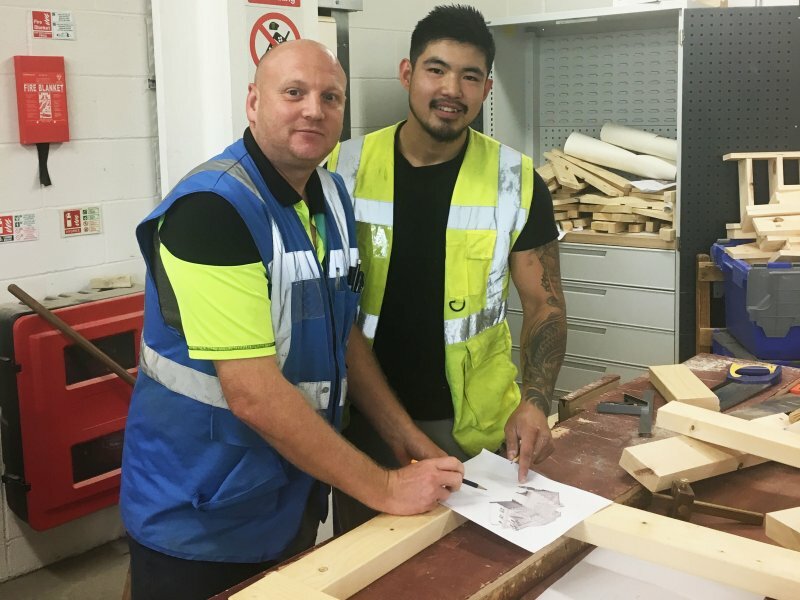 Leicester-born Matt, at 22, is the youngest of the recently successful trainees, and has passed both the Tax Compliance and Financial Management exams of his ACA qualification. Stephen Castleman, Partner at Newby Castleman, said: “We are delighted for Rebecca, who has worked tirelessly to become ACA-qualified, and encouraged by James and Matt’s results as they progress further towards full qualification. All are a pleasure to work with and we look forward to seeing them continue to develop their careers with us here.